The Hadley Executive Ranch youve been waiting for! 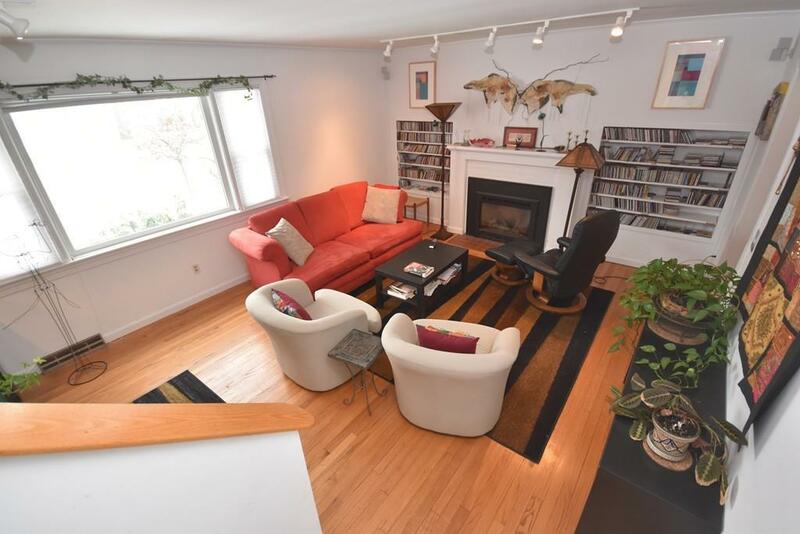 Sunny and bright throughout, this 3 bedroom home has a study with floor to ceiling bookshelves. 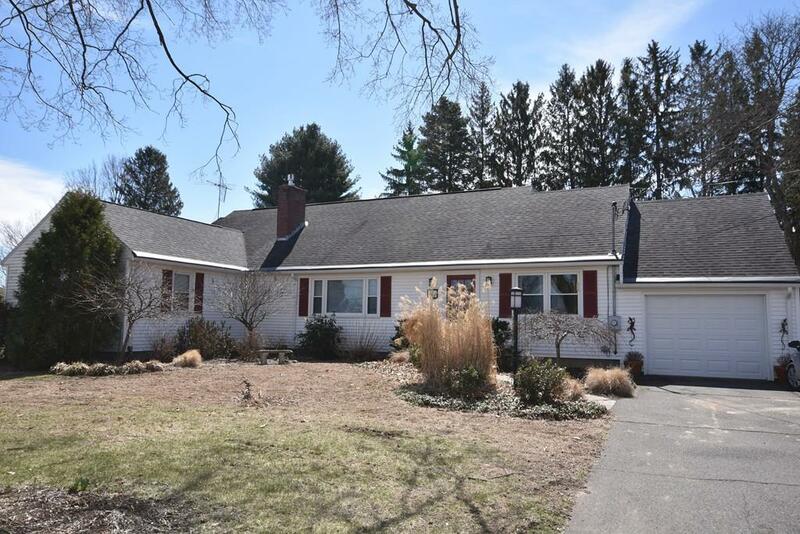 It offers hardwood floors throughout, living room with gas fireplace plus views from the picture window overlooking the woods, fields and UMass skyline.There's a spacious dining room, eat-in kitchen with ample pantry, two and half baths and convenient first floor laundry. The full bath has been beautifully updated. Enjoy the spacious second story master suite addition with a sitting area, full bath, large closet and storage. 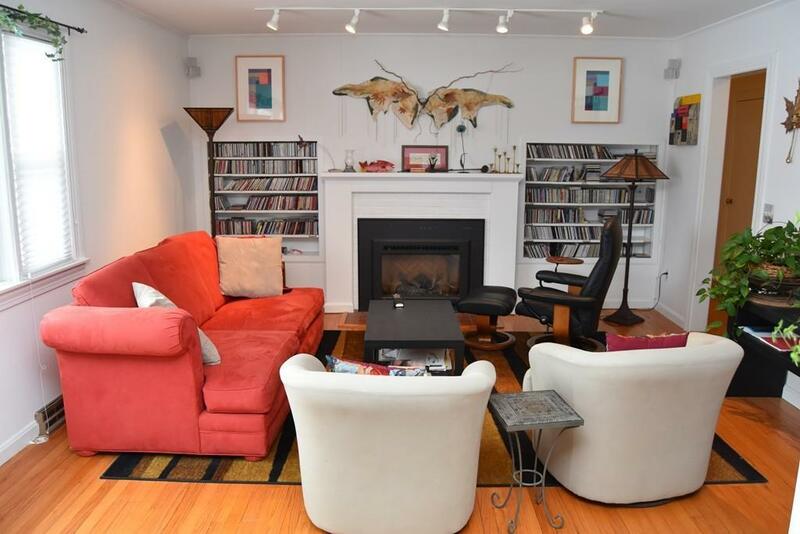 The home is heated with economical natural gas and has central air. Sip your morning coffee from the screened sun porch with ceiling fan that overlooks a sweet level back yard waiting for spring to show you its many flowered perennial beds. 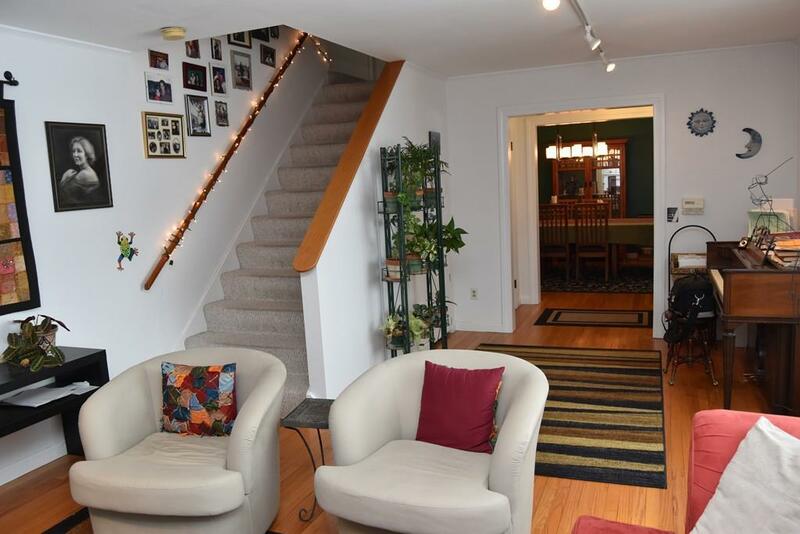 Convenient to UMass, area shopping, restaurants and cinema. New septic being installed & chimney newly rebuilt. Exclusions Custom Bird Bath in The Back Yard To Be Removed.